As a beauty lover and subscriber to many popular YouTube stars I'm familiar with raved about products. 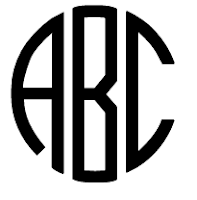 These products are usually sold in high end stores like Sephora and Ulta. The price points of these items can vary from $20 to over $100. One of the beauty community's favorite mud masks is sold by the brand GlamGlow. This brand has evolved over the years by introducing several new expansions for many skin needs. The original 'GlamGlow' Youthmud Tinglexfoliate mask is good for all skin types to provide resurfacing exfoliation and tighten pores. It will absorb excess oils without stripping the skin of moisture. At $69, this product is on the expensive end of face masks. It has 40,000 loves on Sephora's website and a 4/5 star rating at Ulta. I have personally tried this mask via samples from Sephora (the best way to try anything!) and I like it, but not enough to buy it. It starts out as a charcoal gray color and over time it gradually hardens and exposes all your pores! Although that particular mask is not one of my favorites, for some time I used GlamGlow Supercleanse Daily Clearing Cleanser and loved it! That one is $39 and lasts for quite some time! It is similar to the mud mask but the product is dispensed through a pump and lathers up to dissolve makeup and cleanse the skin. I've tried out TWO amazing dupes that are wayyy less $$ than the GlamGlow masks! The first one is the Enlite Super Face Clay Time mask from CVS. It retails for $19.99 and I bought it for $13 because I had a $7 coupon to use! They share the same ingredients: Kaolin, Charcoal powder, and combinations of grape seed oil and essential oil extracts from green tea and chamomile. Another dupe is less than $2.00! If you want more than just a one time use a huge tube of this mask is $3.85 at Ulta right now! It is Freeman Feeling Beautiful Charcoal & Black Sugar Mask. This brand is one of my favorites from the drugstore. I used to use the polishing sugar scrub ($3.99) on a weekly basis and should repurchase it after I've used up this mask! This mask is scarily similar to other ones listed above. It does the same thing as the $69 one which is amazing! 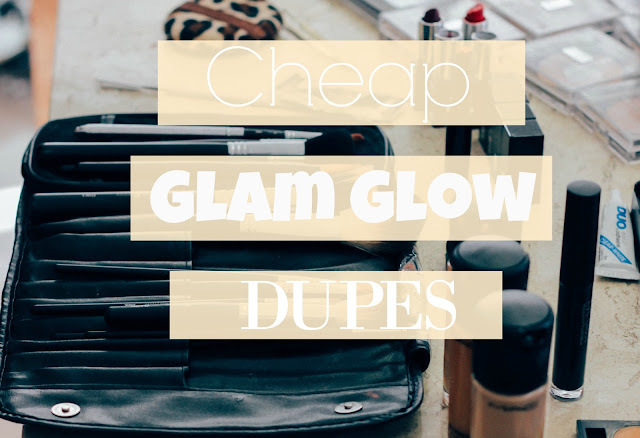 I hope this post helped you see how many affordable dupes there are for higher-end products! I am going to try to find some more to share in the future. Happy masking!